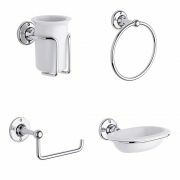 Featuring a timeless and elegant design, the Milano Ambience four piece accessory set is sure to enhance any traditional bathroom. 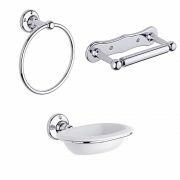 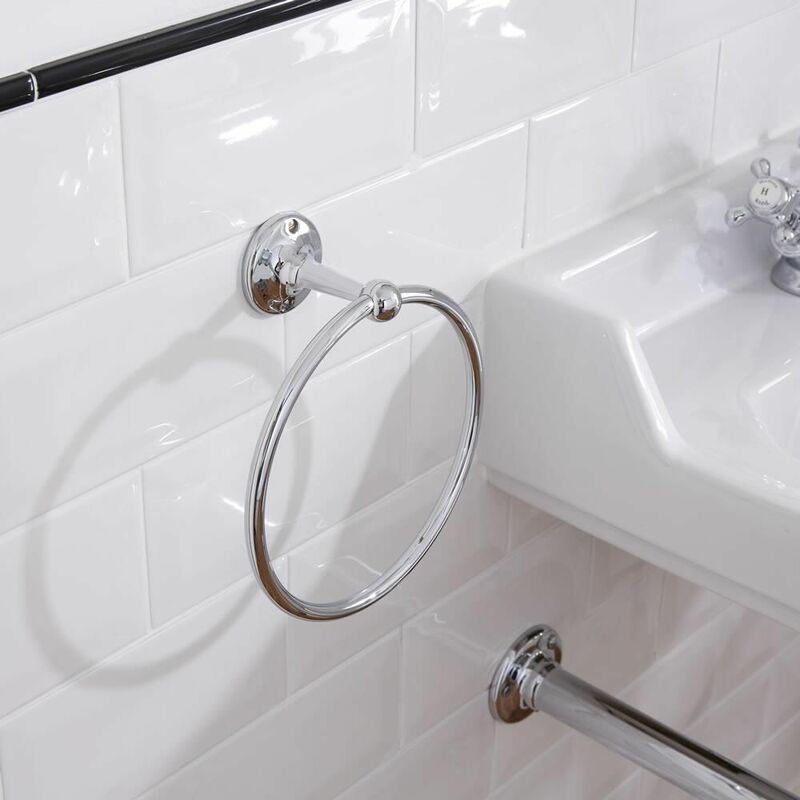 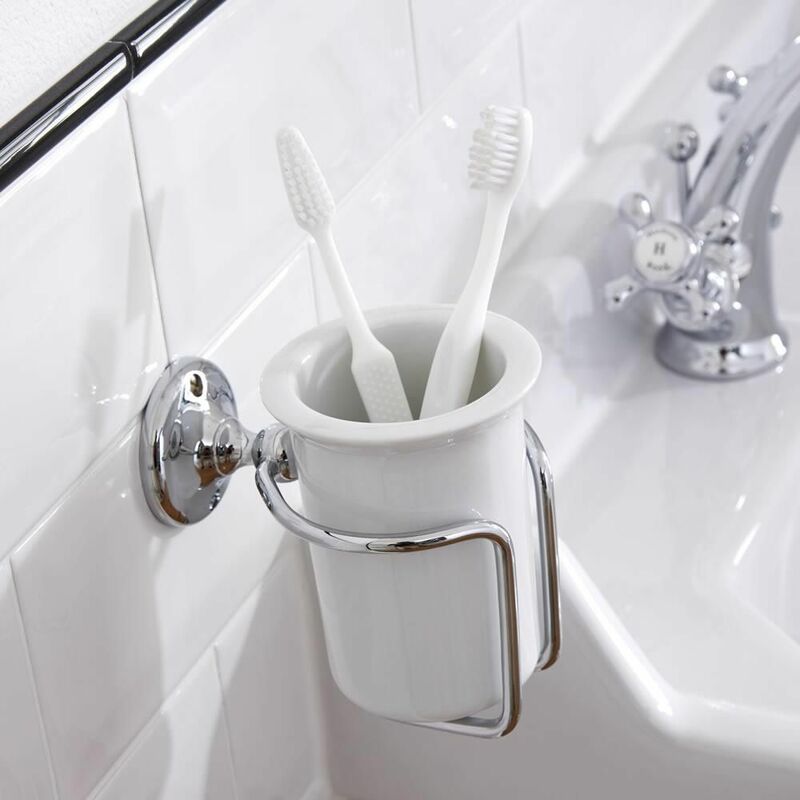 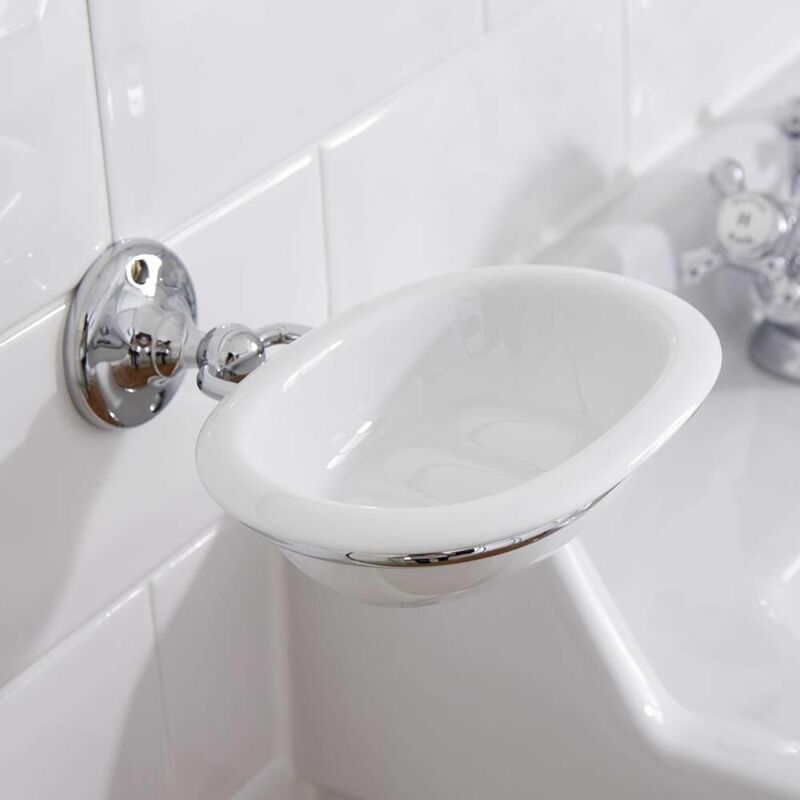 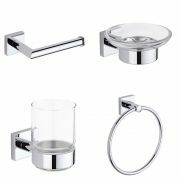 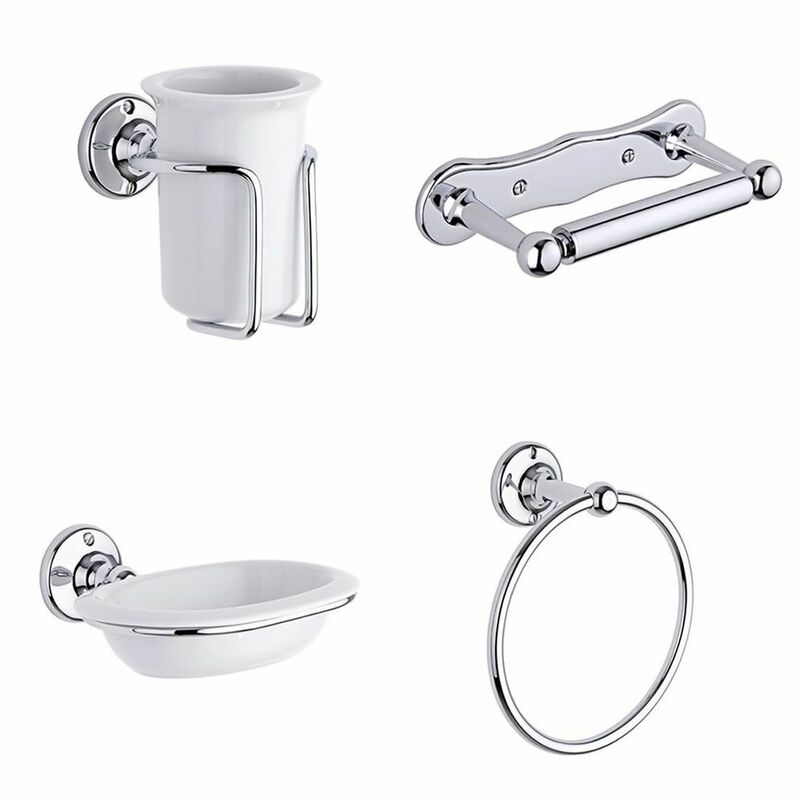 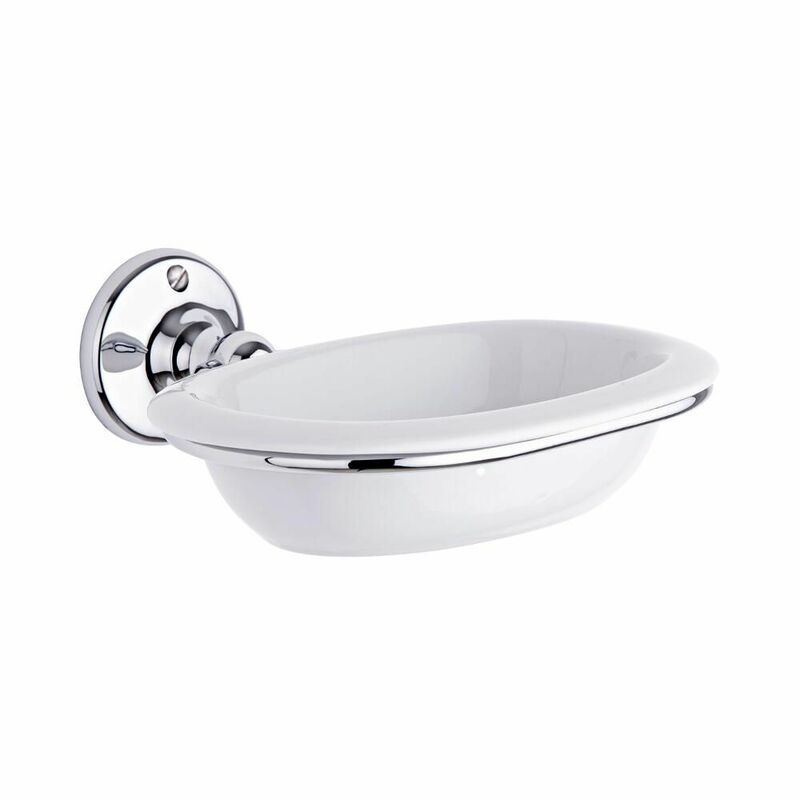 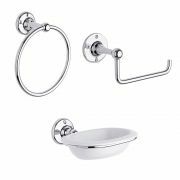 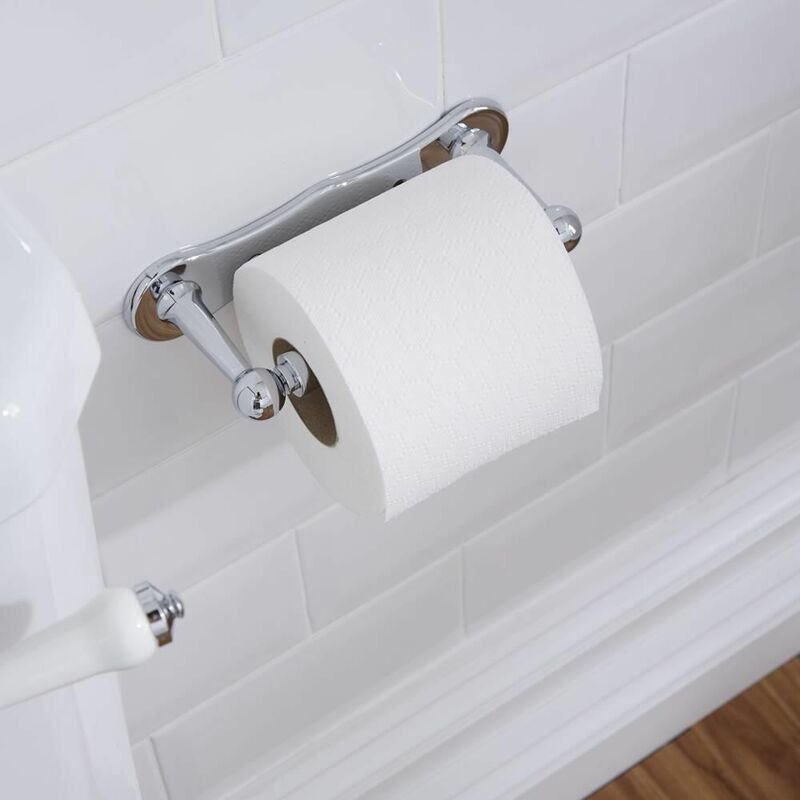 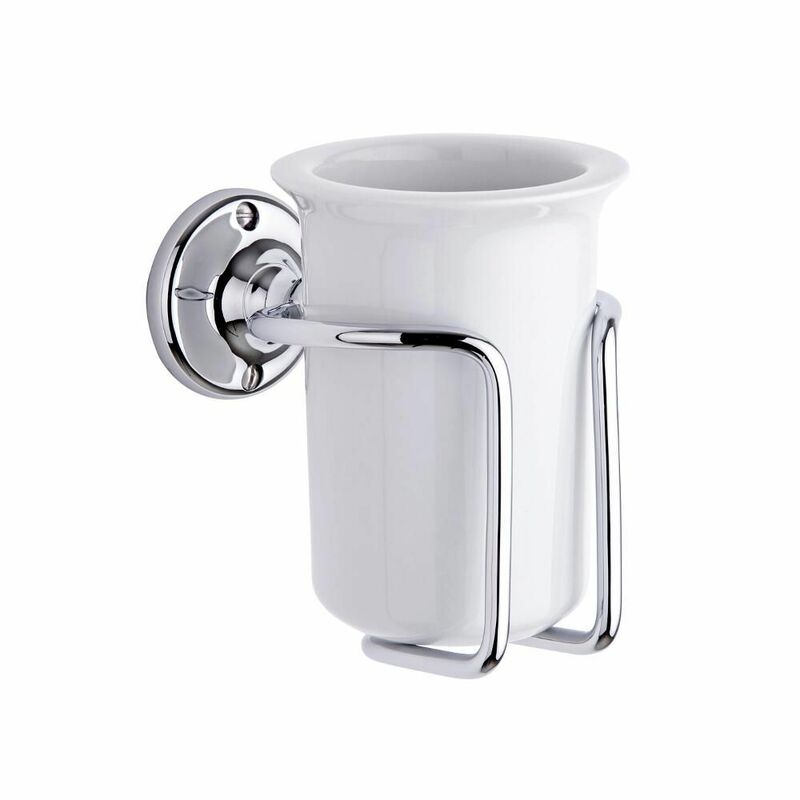 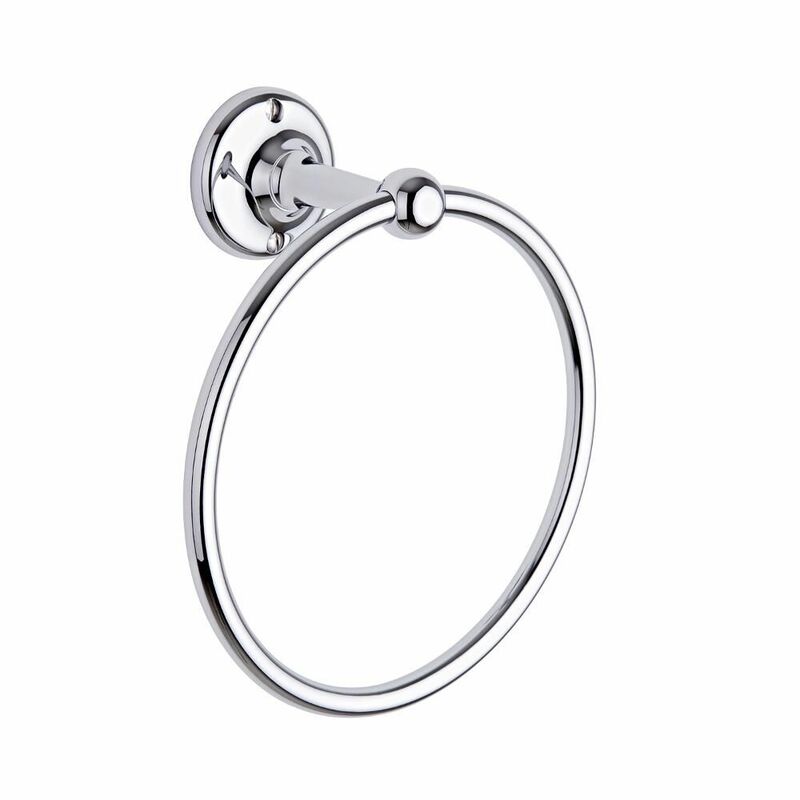 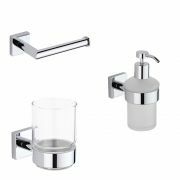 A great way to update your bathroom or add the finishing touches, these accessories have a brilliant chrome finish that blends in easily with any décor. 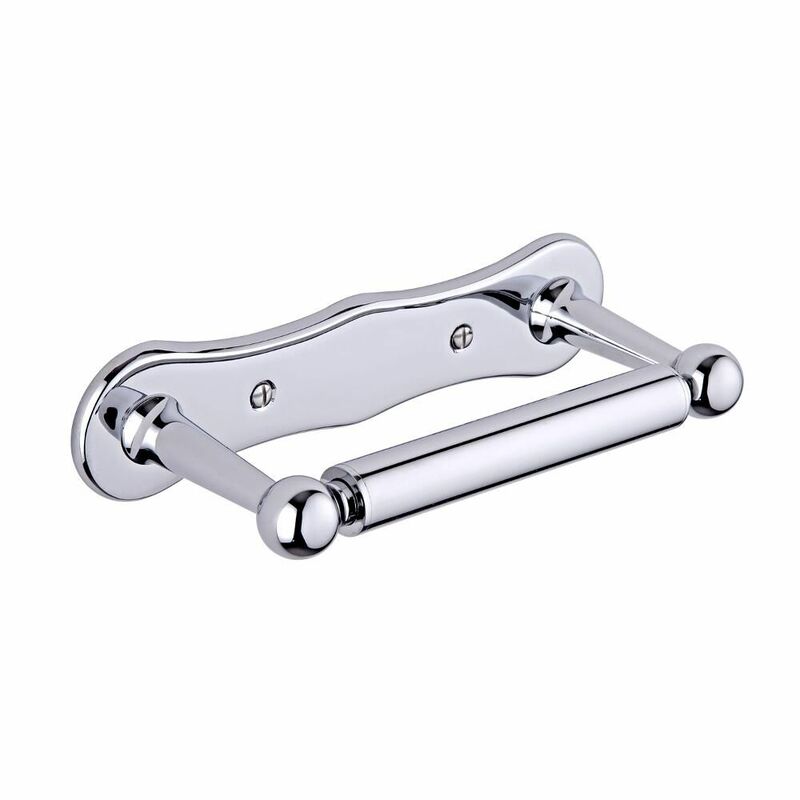 They are made from brass for long lasting durability.